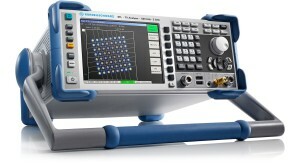 Only the highest signal quality ensures maximum throughput. 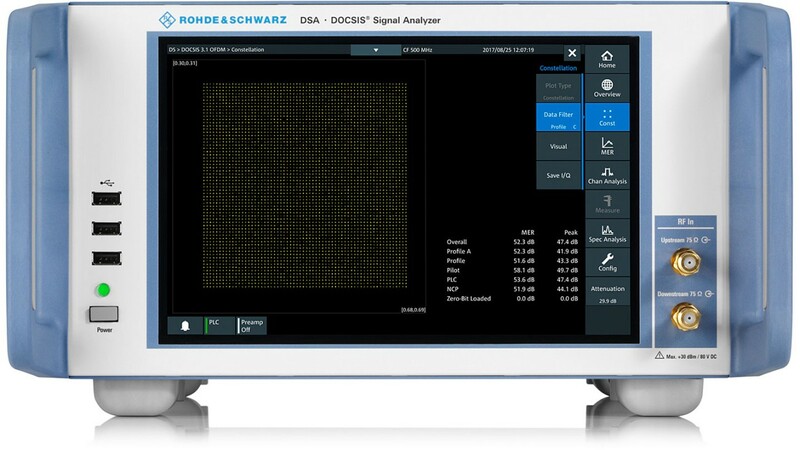 The R&S®DSA DOCSIS signal analyzer has been designed to support users by ensuring the highest signal quality. 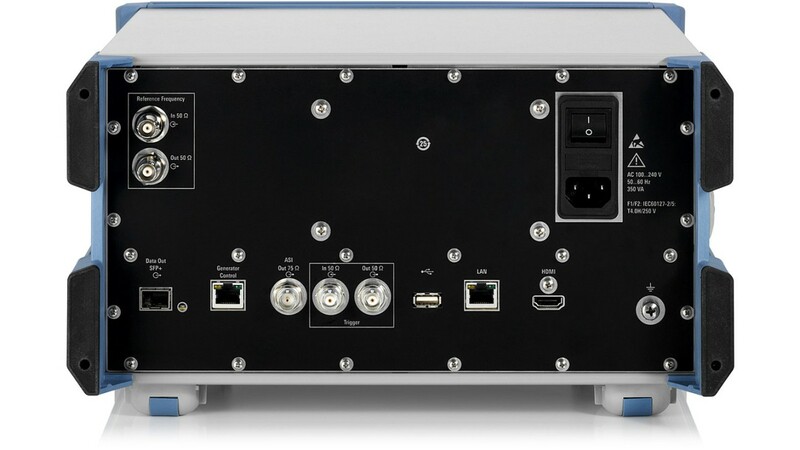 DOCSIS is the standard for transmitting IP data within hybrid fiber coaxial (HFC) cable TV networks. The new DOCSIS 3.1 standard supports unprecedented data rates, meeting the demand for increased data throughput. 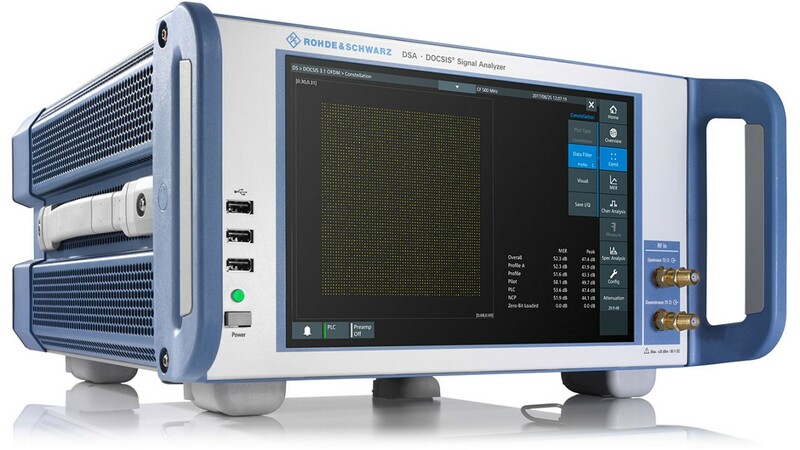 The R&S®DSA allows precise, gapless signal analysis of DOCSIS 3.0, EuroDOCSIS 3.0 and DOCSIS 3.1 signals on the physical layer in realtime. 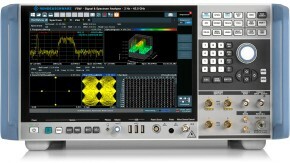 A user can detect effects that degrade signal quality, e.g. ingress, reflections and laser clipping. 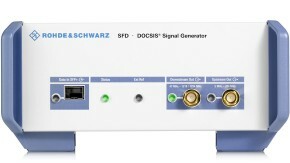 With its dual receivers, the R&S®DSA analyzes downstream and upstream signals. 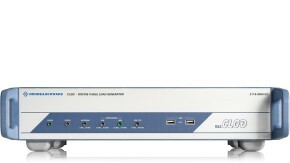 R&S®DSA - J.83 SC-QAM IQ constellation - Nothing remains invisible. R&amp;S®DSA - J.83 SC-QAM IQ constellation - Nothing remains invisible.